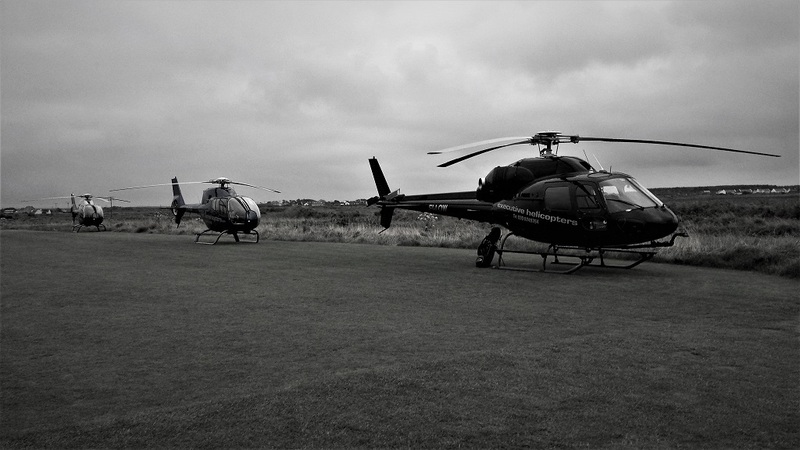 Indeed, Heli Golf Travel is the quickest transport to use to travel around Ireland. 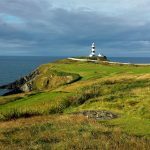 Such as the Old Head Golf Links location is in a secluded part of Cork and approx. 2hrs drive from Killarney and taking a Heli cuts that time to 25 minutes flying. 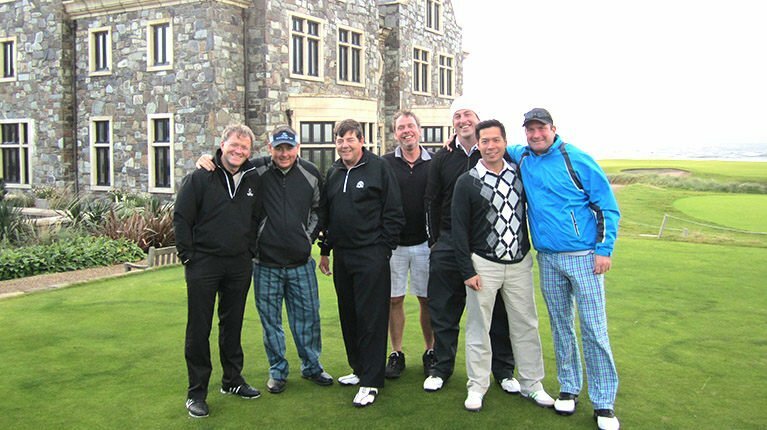 Also, if you and your group situated in Lahinch or Killarney, Portrush or Carne. It’s a long bus ride playing cards to the Old Head Golf Links. Fly to all your golfing destination by Helicopter and your travel time is reduced by hours! But, may I point out two cool visual experiences about flying into the Old Head. Firstly, landing at the Old Head Golf Links is very cool and secondly, is the helicopter trip from Old Head to Waterville. The views from above looking down on the Irish countryside and coastline are merely beautiful. A “did you know”, the helicopter landing pad at Old Head is closer to the clubhouse and 18th green than the car park. Also, Irish Golf Tour 5 Great Additions. Rent an Irish Country House and party for a weekend! What about the idea of renting an Irish Country house to host an extraordinary party to remember for all your guests? Concierge Golf can find the best location suited to the group. With the group’s input, we can create the menu, build the bar and hire the chef’s team to finish off the job. Furthermore, we can locate all the entertainment that the group would need — from a harpist, enjoying traditional Irish Dancers along with Irish traditional music to a rock n roll band. Rest assured that Concierge Golf Ireland can arrange all and any necessary details for one hell of a hooly at a Country House Party! Adare was once the private home of the Earls of Dunraven and their families. Recently renovated Adare and the newly updated rooms are with the very latest in modern luxury. The room size averages 753 square feet/70 square metres of floor space with beautiful views of the French Gardens, the River Maigue and the championship golf course. Also, each stateroom was decorated in a grand historical style. Notably, with the beautiful 19th-century artwork and mahogany furniture are modelled on Georgian antiques. You and your partner can enjoy a luxurious king-sized bed and an elegant marble en-suite bathroom with double vanity. Stand underneath the refreshing rainfall shower and extra-deep separate bath to help you relax, including, a large private sitting room, furnished with couches, tables and a convenient desk. Also, a host of fascinating furniture details for you to discover. Uniquely, the Dunraven Staterooms have been designed to give you an authentic experience of life at the centre of a magnificent country mansion. The price ranges from €1,500 – €2,500 per night depending on seasonality and current demand. 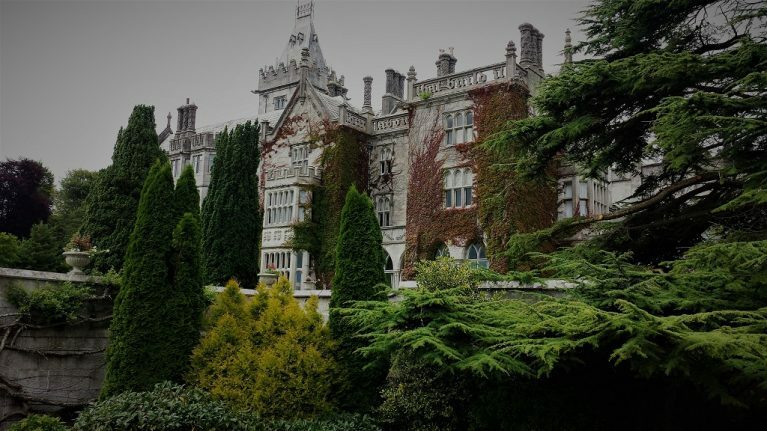 Adare merely is just luxury. Attending! One of the major Irish hurling or football games at Croke Park in Dublin is a must! Typically, the All Ireland finals are the biggest Irish games on the Irish calendar. Also, the final games are played during August & September. 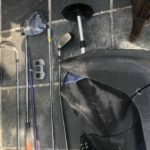 The trick is booking the golf tour in August or September ensuring the group is located in Dublin either on the 1st or the 3rd weekends of those months. Hurling is one of the fastest field sports in the world and watching this game live is an exciting experience. Plus, you will find all the fans mixed. The GAA supporters in Ireland are known to be fun, comfortable and very family oriented. Also, this is quite an Irish cultural experience, and I strongly recommend chatting with both sets of fans before and after the games. It’s likely that you would meet them the night before the games enjoying the nightlife around Dublin City centre. The nightlife around Dublin City centre is electric around the finals. Notably, it’s easy to identify the fans on both sides as they typically wear their county’s jerseys by day and by night! Check out the All Ireland Hurling final between Cork & Clare in 2013. Click Here to view. Create the memories for a lifetime! For instance, hire a photographer or a videographer? Capturing one day, three days or every day and every golf shot with photographs and video. It’s easy to set up a file share and save the golf holiday pictures to an online storage folder. Also, why not get the whole group working together taking pictures all day every day. Notably, another person can be the storyteller and match the images to the Irish Golf Tour’s stories! Additionally, create a picture book and add short stories from the golf tour. Finally, send a copy of the Irish Golf Tour scrapbook to everyone, and there we have memories for a lifetime. Creating the most fabulous golf tour video is a little bit more challenging than photography. However, with the right team and if the Irish weather behaves this is undoubtedly a fantastic option — the Irish Golf Tour moving movie set. Consequently, capturing the moments going from course to course, hitting shots and the reactions to the balls flying into the junk. Videos footage travelling on the bus, playing cards, making jokes and celebrating the daily winning scores. A video will capture it all! 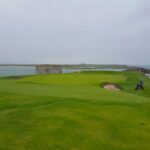 Should you wish to talk about a unique and special extra part of an Irish Golf Tour, please do not hesitate to contact us today: CLICK HERE. 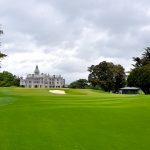 John Dooley PGA Tel: +353212427913 | email info@conciergegolfireland.com | An Irish Golf Tour 5 Great Additions | Heli Golf Ireland.